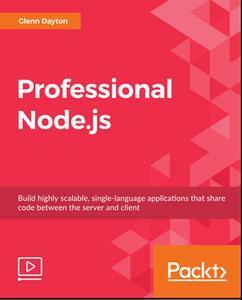 Through Professional Node.js, you will be presented with various sets of patterns that you can use to efficiently solve your everyday development and design problems. You will understand what different traditional design patterns look like in Node.js, and how to design modules that focus on performing a single task at a time. You will gain an understanding of the basic building blocks and principles of writing large and well-organized Node.js applications. You will be able to apply these principles to problems that don't fall within the scope of existing patterns.